Recently Clash Royale Ramp Up Challenge started. 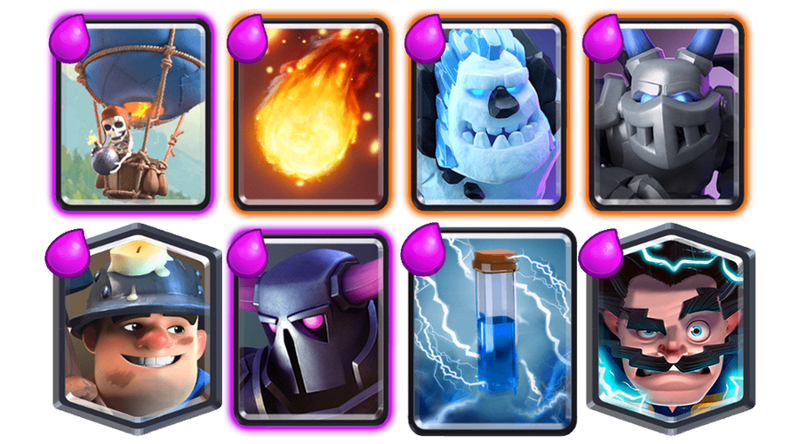 You can check what the challenge is about, rewards and best decks to win the challenge below. Ramp Up is a 9 match challenge and 3 lose chances. 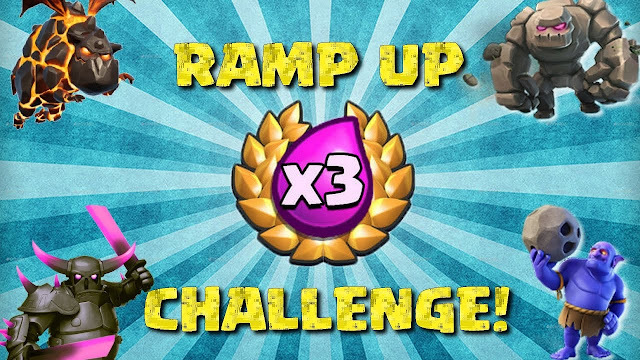 In Ramp Up challenge the elixir starts with generating elixir at 1x speed slowly it gets to 2x and it will get upto to 3x generating speed. The top reward is a Giant Chest. 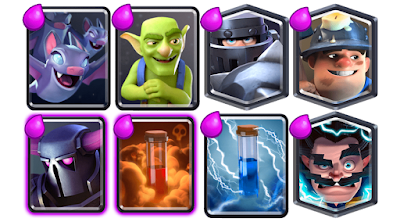 These are some popular Ramp Up challenge decks which I tested and was working amazing. I like this deck because it has really good cards to defense against musketeers and other heavy troops from enemy. You can use Pekka, Ballon and Miner as attacker and Fireball, Zap, Mega Minion as defense. You can use E.Wizard as attack as well defense. This deck is as well very good. 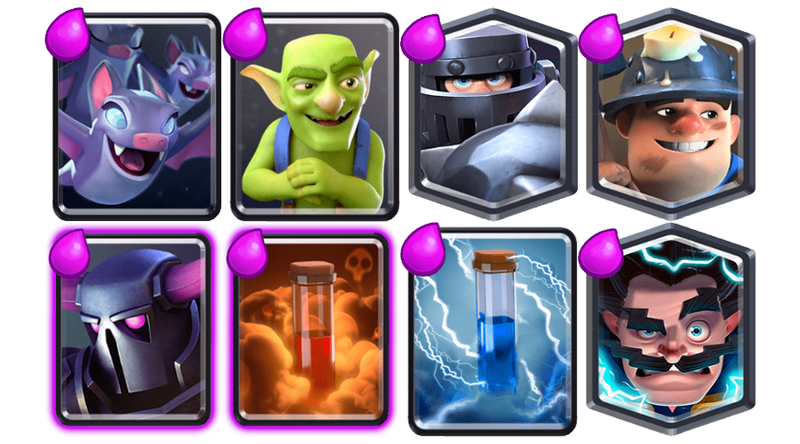 In this deck you can use Pekka, Mega Knight and Miner as attacker and Goblins, Zap, Poison and Bats as defense. You can use E.Wizard as attacker as well defense.